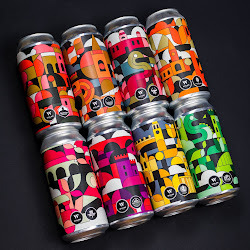 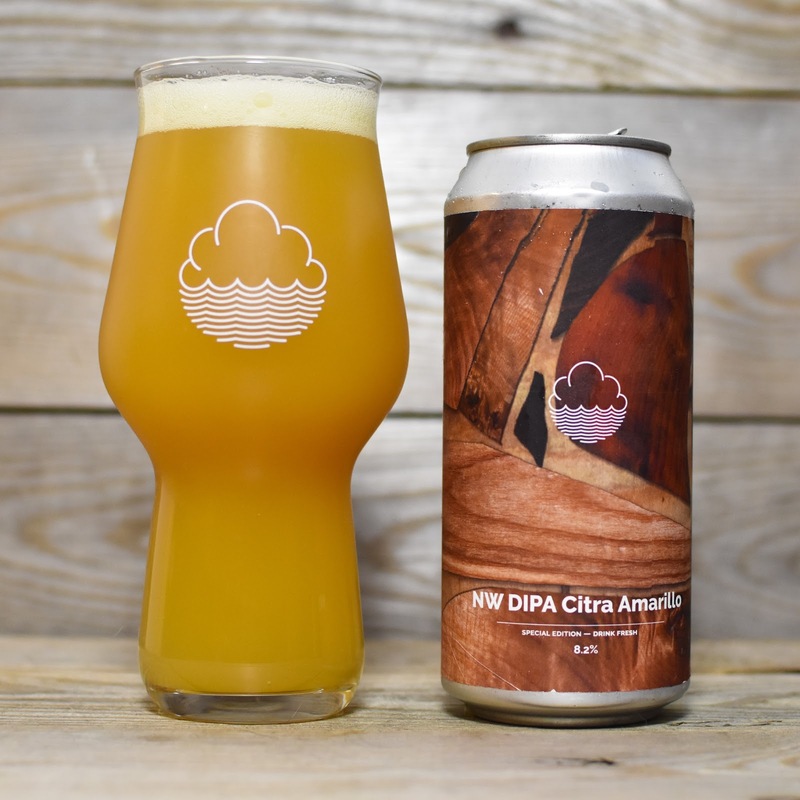 I'm starting to think that the Cloudwater brewery must be staffed by Oompa-Loompas; how else are they managing to design, produce, pack and distribute so many top quality beers. 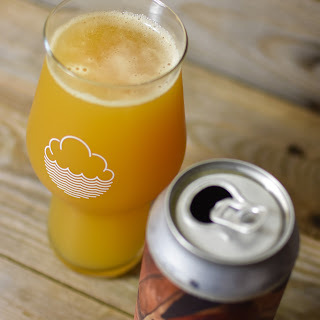 Whereas the semi-regular V series could be very difficult to get hold of (which undoubtedly added to the legend), since taking more direct control of their distribution Cloudwater seem to be dropping a new DIPA almost weekly, with no apparent drop in quality. The NW DIPA Ekuanot that I sampled only three weeks ago is without doubt one of the best I've tasted from Cloudwater and I'm happy to report that this NW DIPA Citra Amarillo is equally as good. 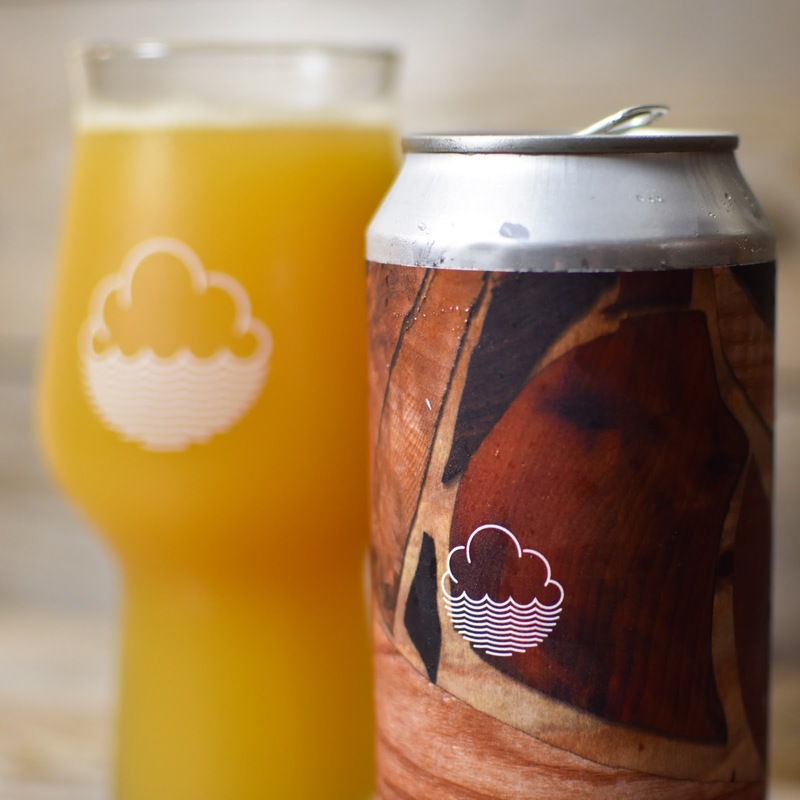 It's as beautiful to look at as you'd expect from a Cloudwater DIPA; golden hazy orange with a bright white head. 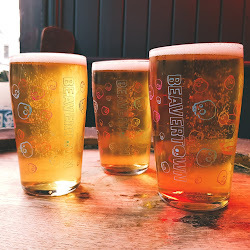 The nose is full of the usual mango and pineapple tropical aromas but there's also a cucumber freshness to it. 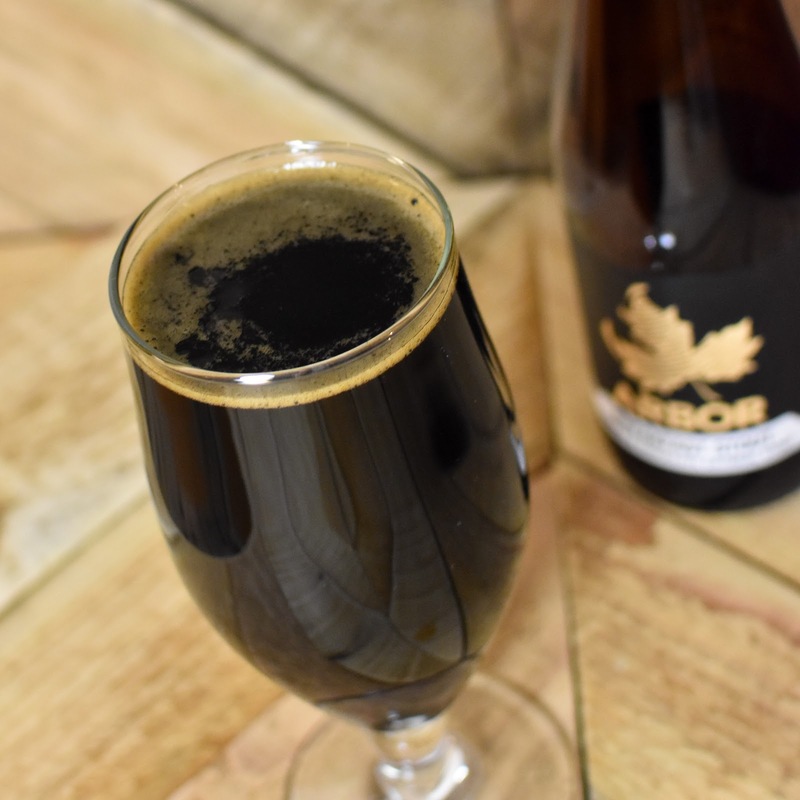 It has a smooth body although not quite as thick and unctuous as some of the recent CW DIPAs. 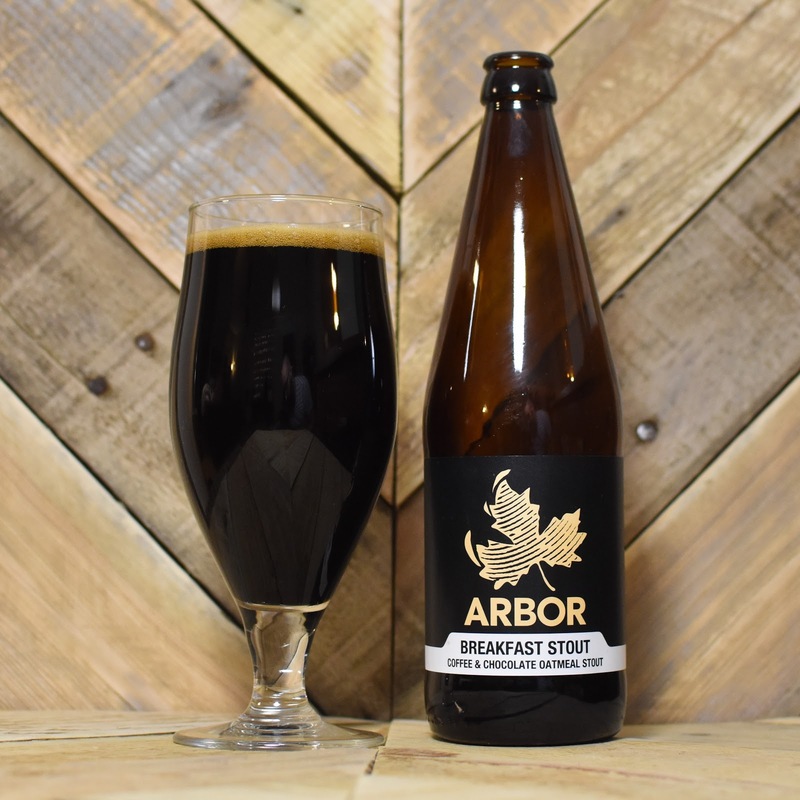 The now familiar tropical flavours are all present when tasted, along with a welcome flash of sticky pine, followed by the cucumber that was evident on the nose. 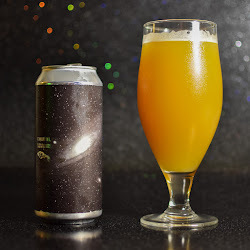 This seems to have the same sort of effect that a slice of cucumber has in a Gin and Tonic, freshening the flavour and helping to lighted the mouth feel. Then there's a welcome drying bitterness on the finish to leave you itching for another sip. My taste buds are not yet educated enough to really pick out the attributes of the different hops, malts and yeast being used by Cloudwater in these beer varities but each one seems to be another piece of world class brewing. 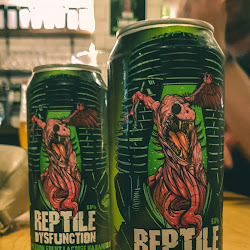 So much so that I'm starting to accept that getting every new DIPA that they release is becoming less important. There's far less fear of missing out if you know that a new wonder beer is just a couple of weeks ago. 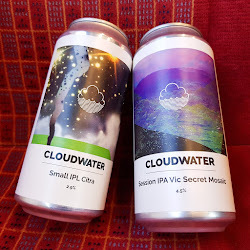 Does this mean that Cloudwater are becoming victim of their own success? 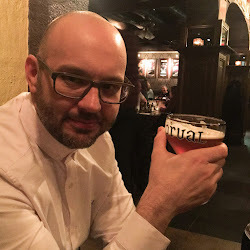 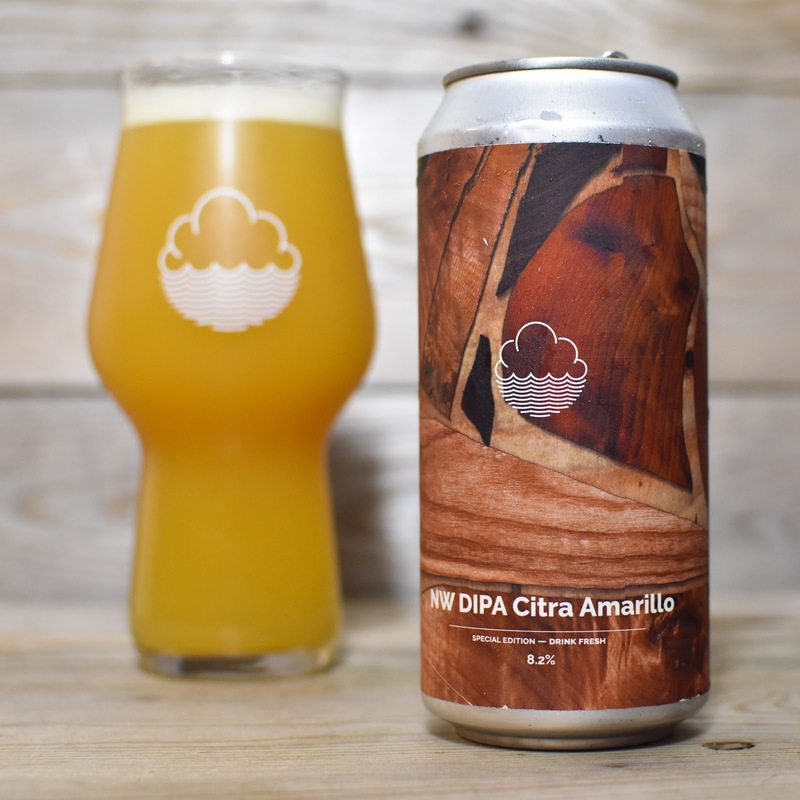 As long as they keep producing such high quality beers there will be no shortage of customers and I will be very happy if we are now at a stage where at any given time I'll be able to purchase a top quality DIPA either direct from the Cloudwater webstore or from my local craft beer shop. It's no an exaggeration to say that I haven't looked forward to a beer event as much as I was looking forward to Warriorfest. 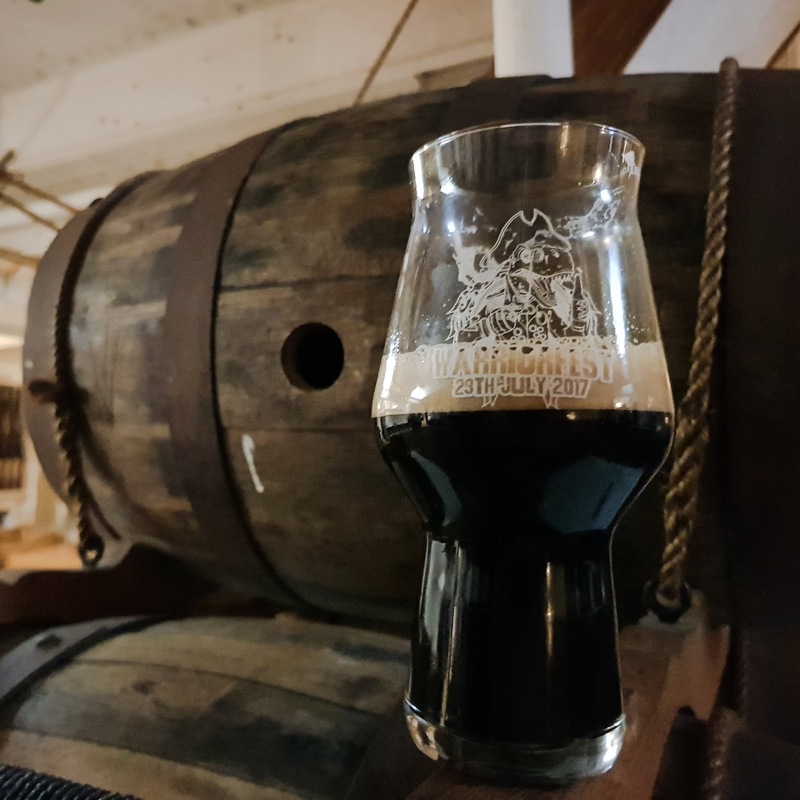 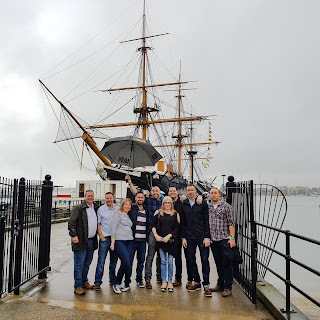 Announced last Autumn, this craft beer festival, hosted by Staggeringly Good Brewery and The Beer Musketeer, was staged in what has to be one of the most unique venues ever; HMS Warrior in the Historic Portsmouth Dockyard. I was lucky enough to be working a night shift when the tickets were released at midnight back in November and managed to snap ten up before the event sold out that same day. 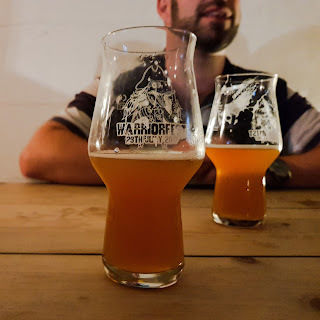 Thankfully after such a long wait and with anticipation building I can now confirm that, like Blackbeard the Pirate at his tyrannical best, Warriorfest blew all of my expectations clear out of the water. 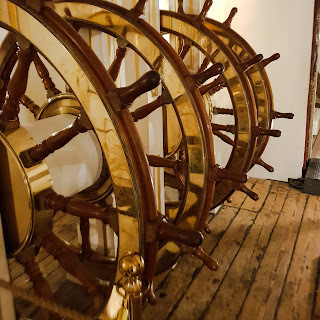 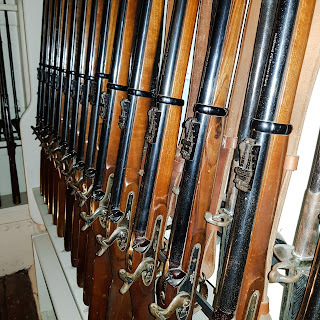 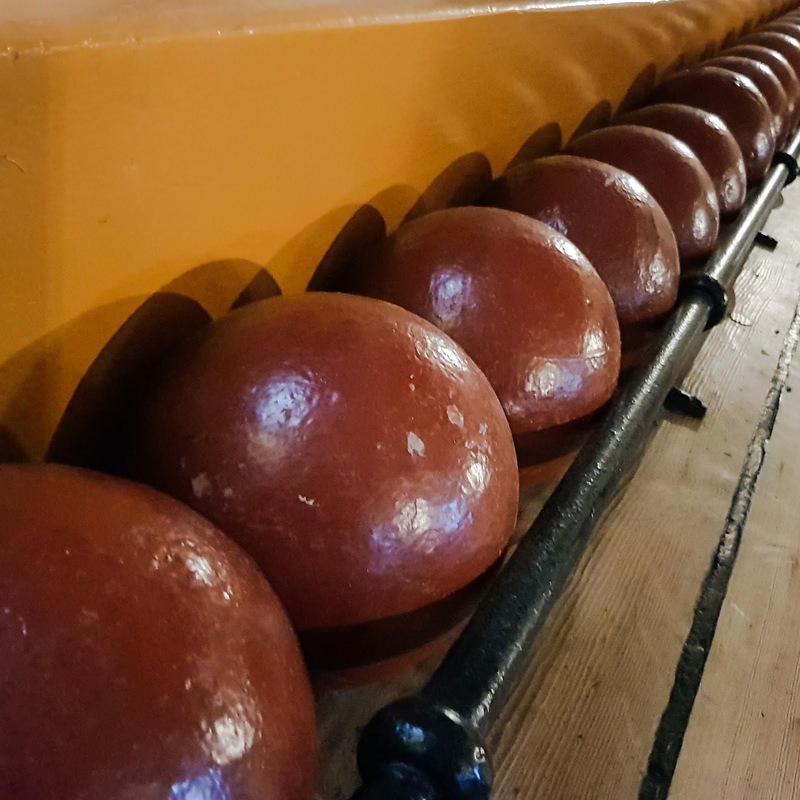 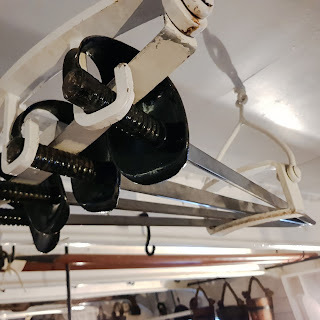 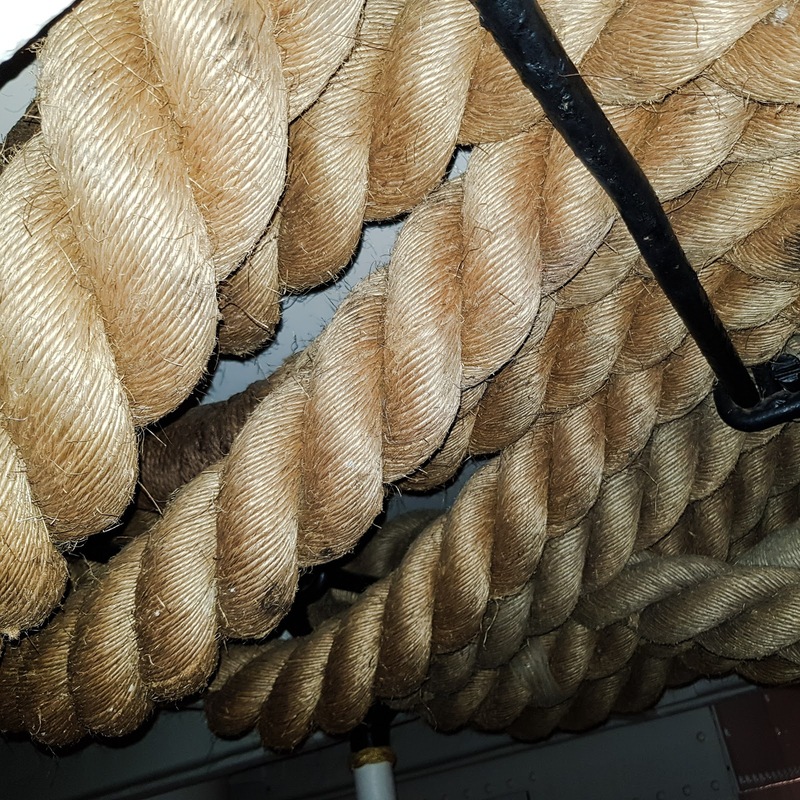 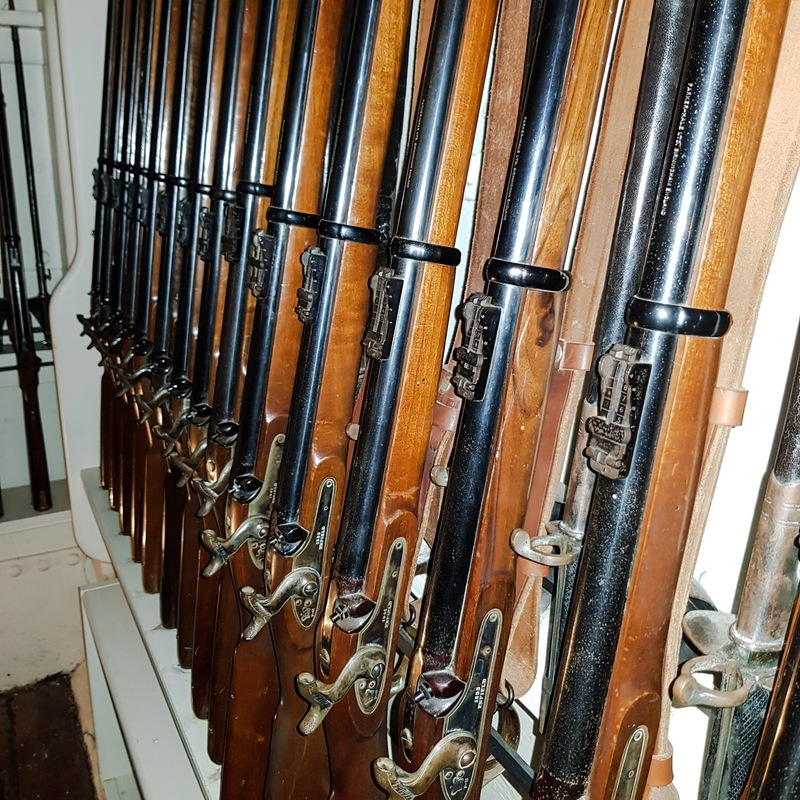 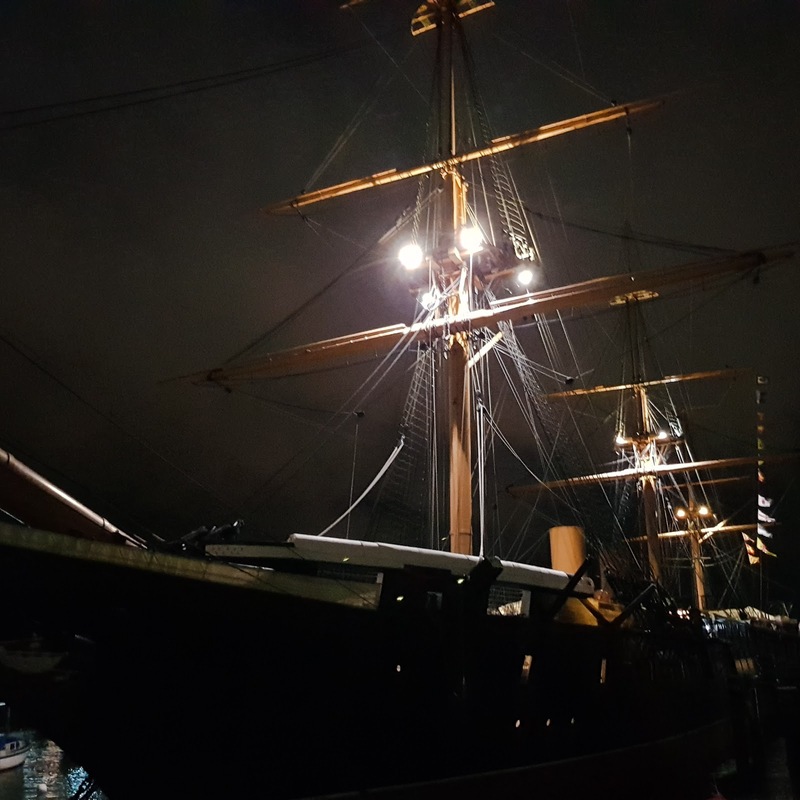 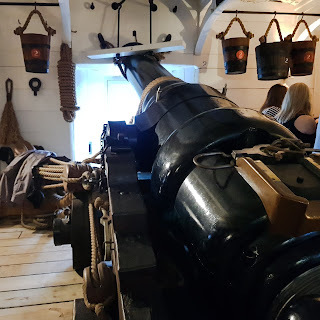 HMS Warrior itself is an absolute marvel; the restoration has been brilliantly completed and stepping down into bowels of the ship was liking stepping down into history. 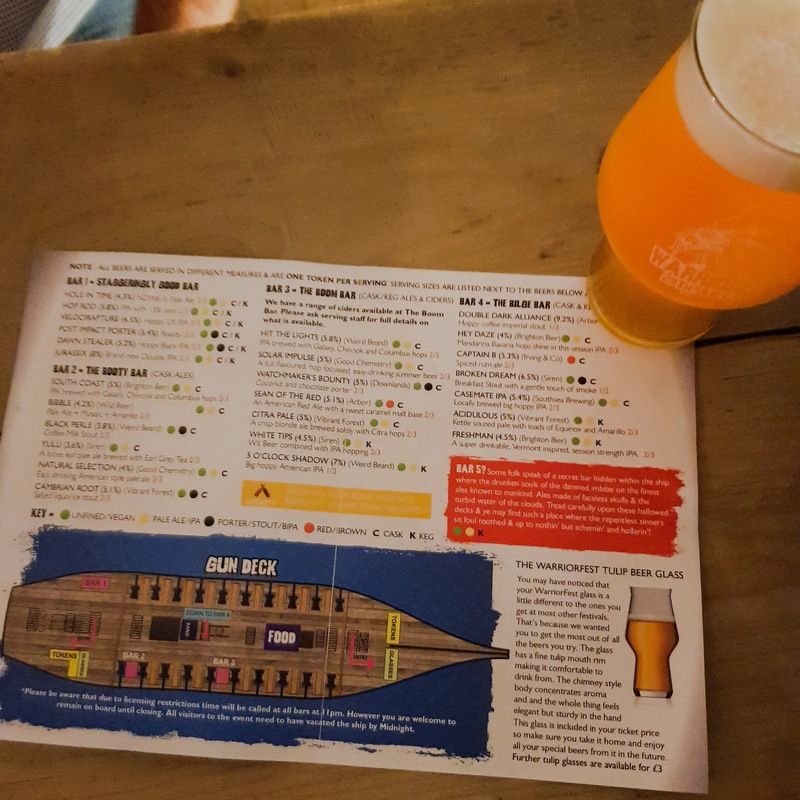 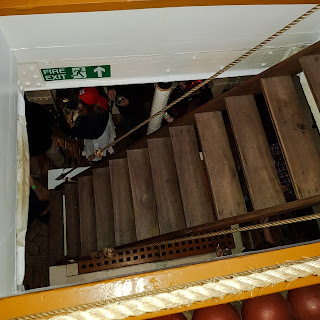 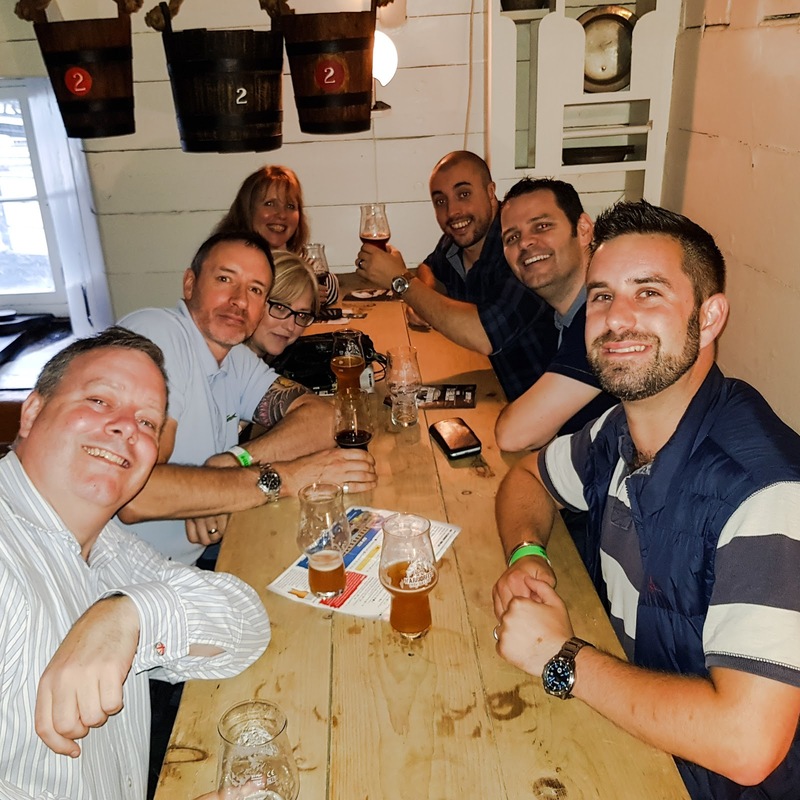 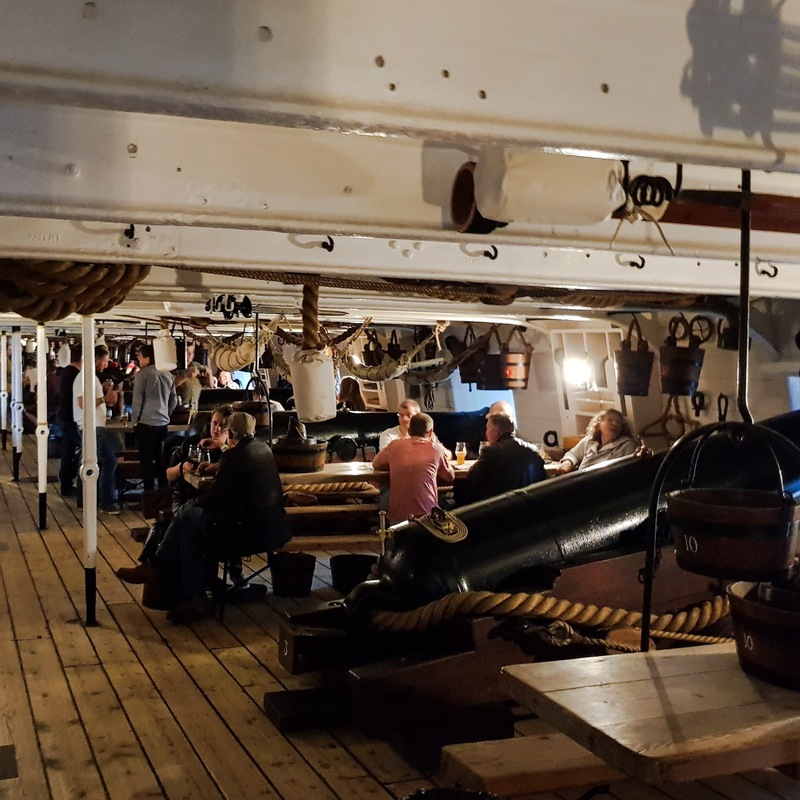 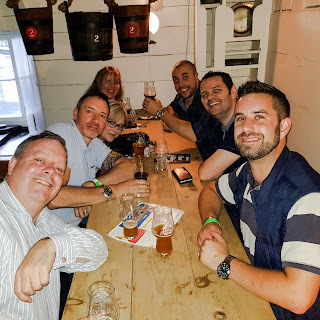 The beer festival was spread over two of the lower decks and attendees were encouraged and expected to explore the ship thanks to thoughtful bar locations. 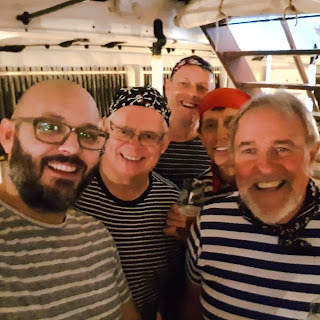 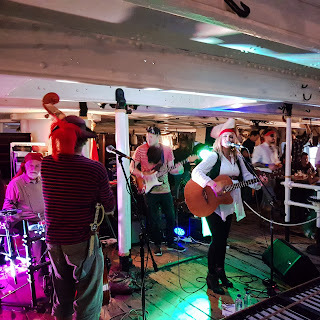 The entertainment was perfect with various bands performing (whilst decked out in suitably nautical attire) although my personal highlight was the sing along with The Shanty Buoys, who were going from table to table and encouraging audience participation. 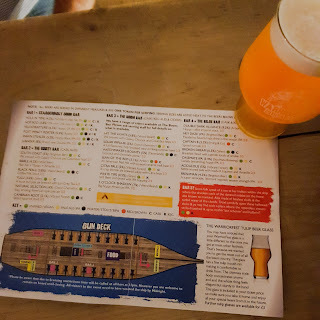 I've never felt more like a pirate! 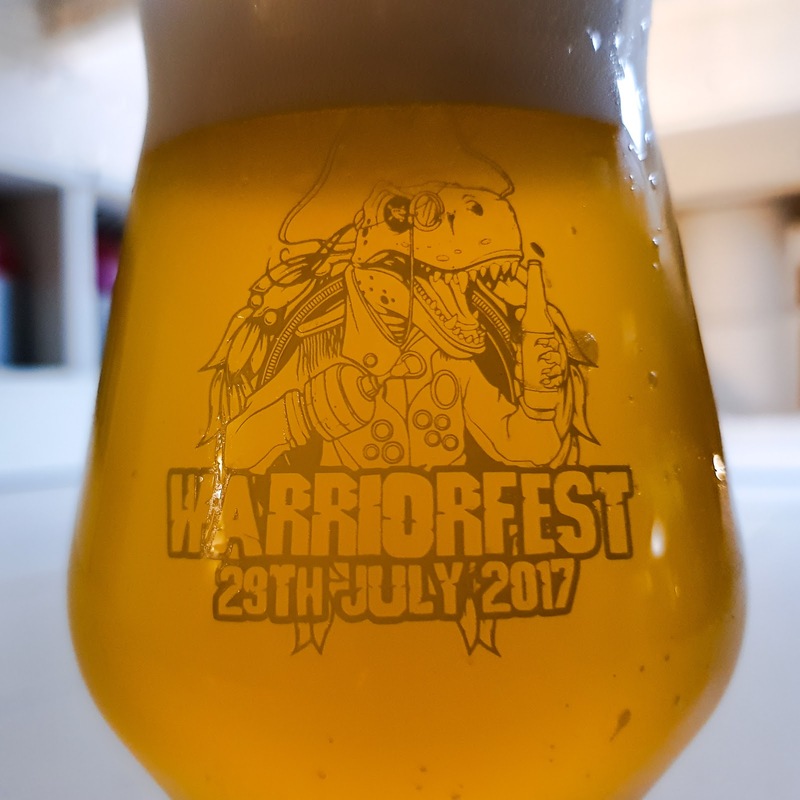 Now all of this is great but lets be honest, you go to a beer festival for the beer... and this is where Warriorfest really delivered. 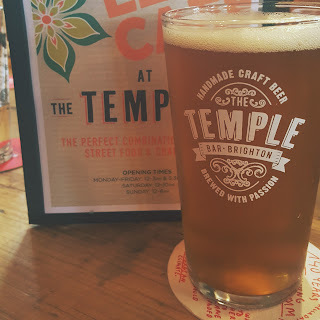 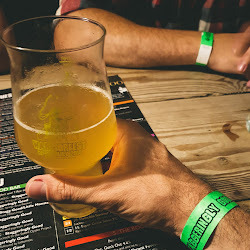 The line up was phenomenal with some of the UK's finest craft brewers alongside the cream of local beer production. 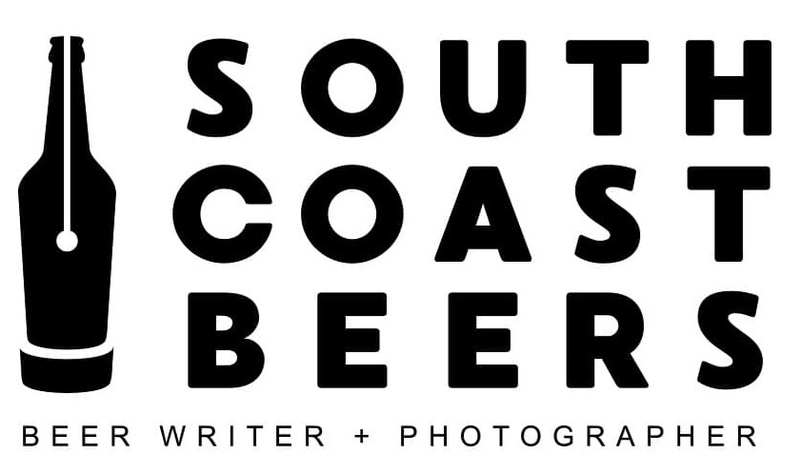 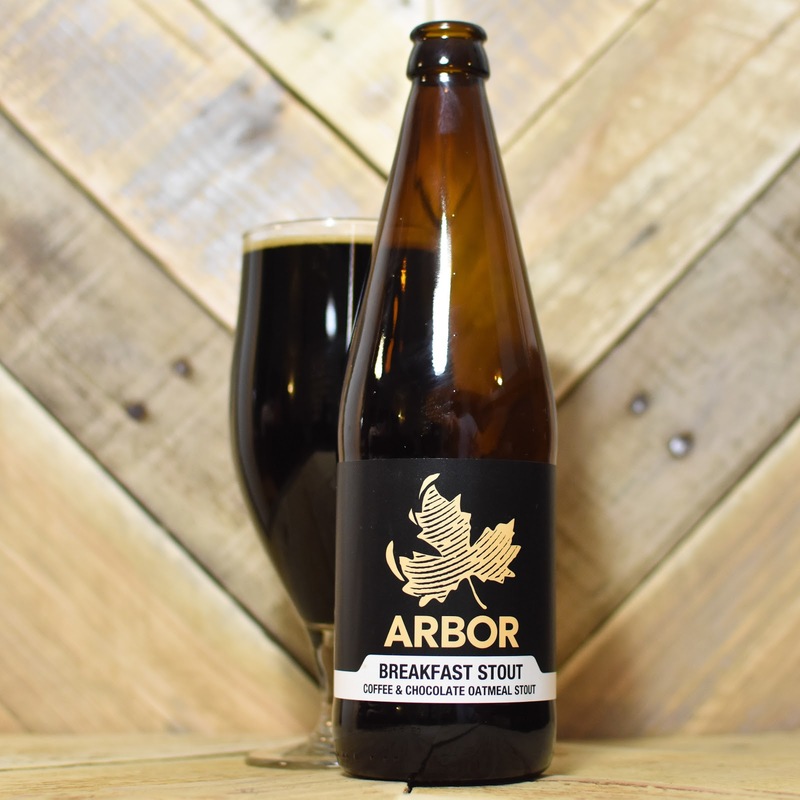 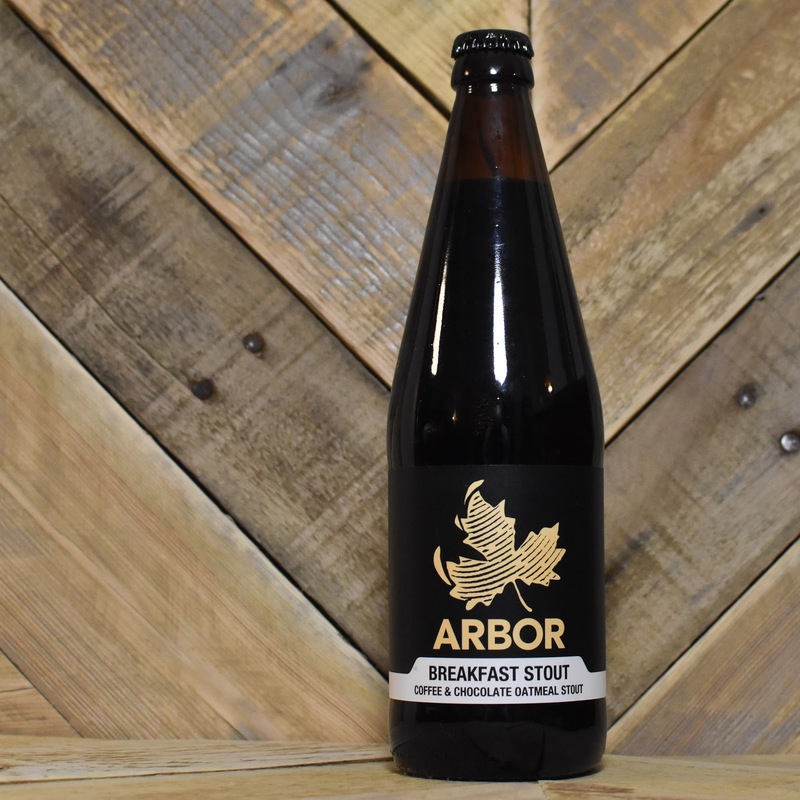 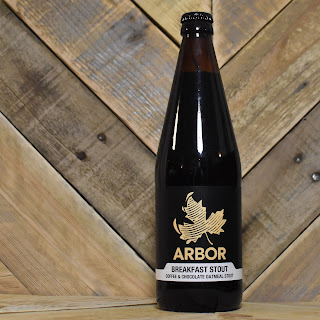 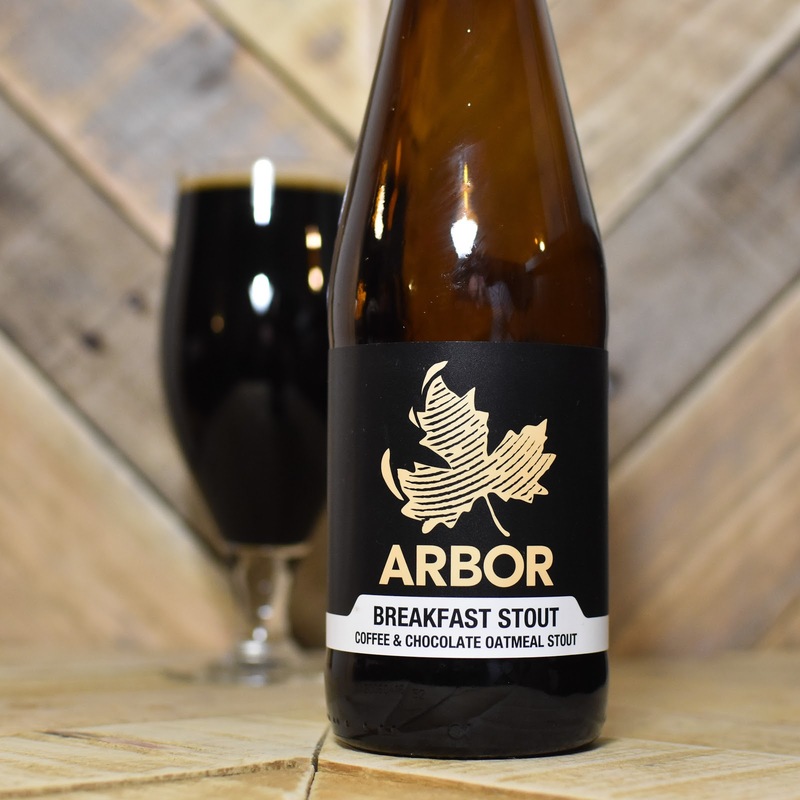 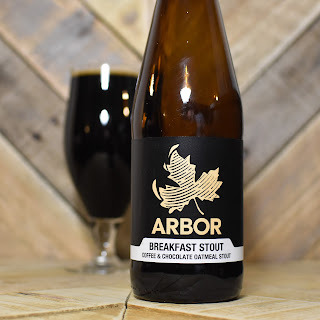 My personal highlights will include Staggeringly Good's Hop Rod IPA, Weird Beard's Black Perle Coffee Milk Stout, Southsea Brewing's Casemate IPA and the Arbor/Moor Beer collaboration Double Dark Alliance Coffee Imperial Stout. 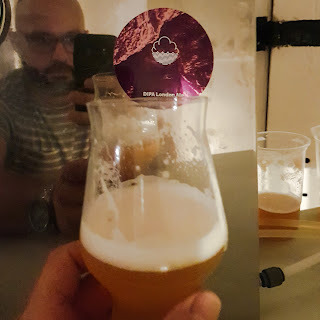 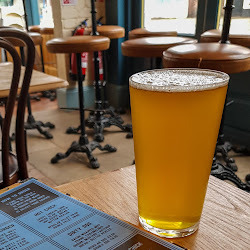 And I cannot ignore the secret Bar 5, not shown on the map, but which had a small supply of Cloudwater's DIPA London Ale and Weird Beard's Defacer Tripple IPA... although at 9% and 11.1% ABV respectively maybe I should have ignored them! 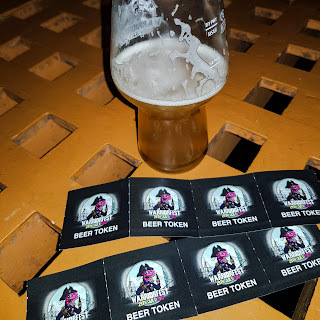 To say that I was a little bit tipsy come the end would be a massive understatement and apologies to anyone that was unfortunate to get stuck in a drunken conversation with me towards the end of the evening. 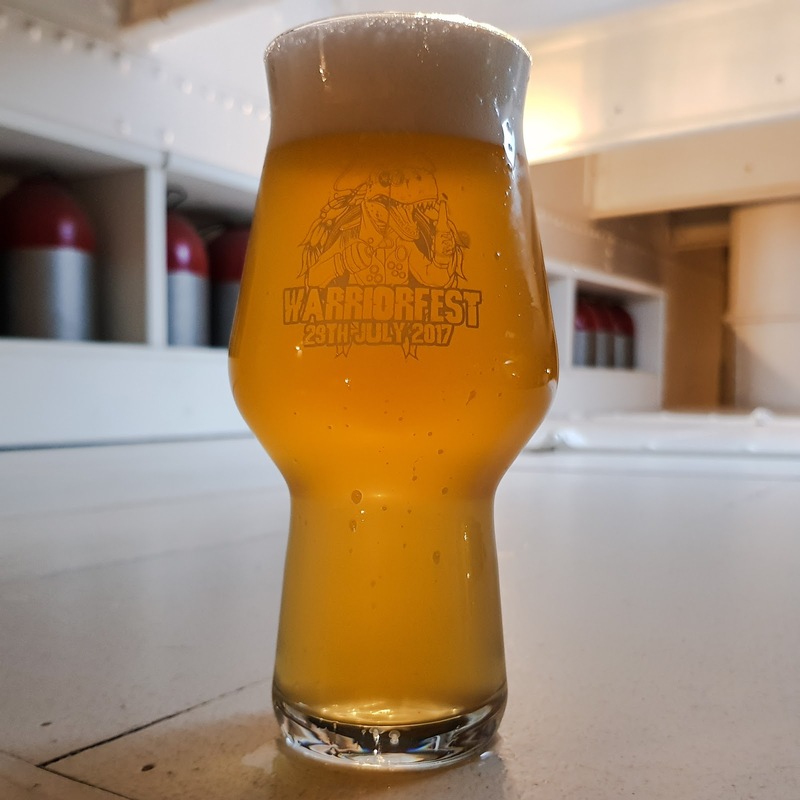 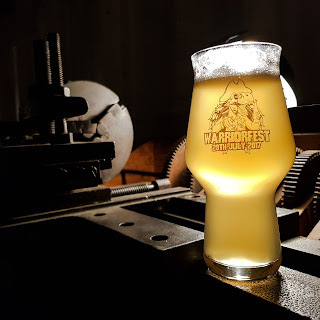 I cannot give Staggeringly Good and The Beer Musketeer enough praise for Warriorfest; to secure such a unique location and appropriate entertainment was impressive enough, but to then fill the event with such an impressive range of high quality contemporary craft beer was an amazing achievement. 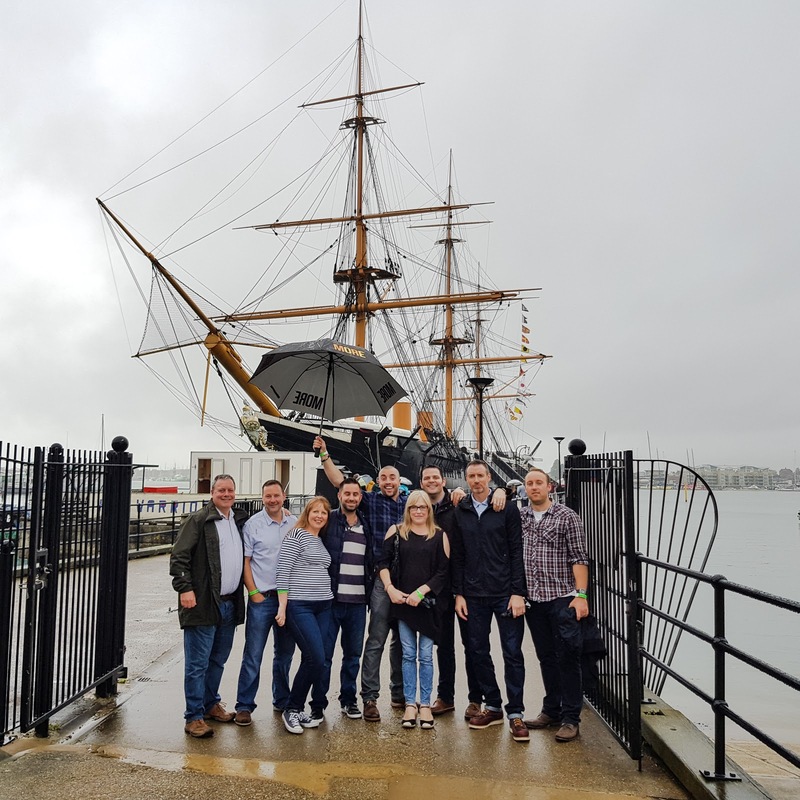 I don't know if Warriorfest is going to become an annual event but if she were to dock in Portsmouth again in 2018 I'd sail to the world's end to secure myself a ticket; there's no way I'd want to miss it!